The biggest event in the world of tech takes place in Barcelona, every year. Regarded by every tech enthusiast, the Mobile World Congress (MWC) has set its niche for offering a global stage to the biggest of OEMs to showcase their latest tech to the world. This year as well, the MWC is all set to be graced by various upcoming and breakthrough products from brands like Nokia, Huawei, OPPO, BlackBerry, LG, and others. After Samsung, we will see Huawei’s take on the foldable phone, the Mate X. 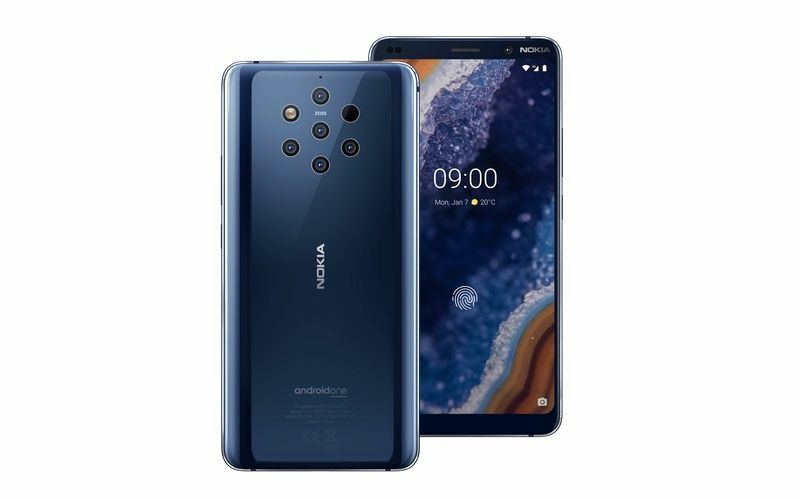 Then comes the Nokia 9 with Penta-lens setup that has been on the rumor mill since forever now. 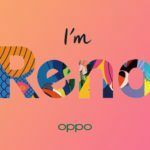 While many smartphone makers will be busy showing off their latest devices, OPPO will also be jumping on the bandwagon with its 5G phone. The MWC 2019 officially kicks off today, before it unwraps, let’s take a look at all these expected launches. We all remember how Samsung set the ball rolling for the foldable phone by unveiling the Galaxy Fold. 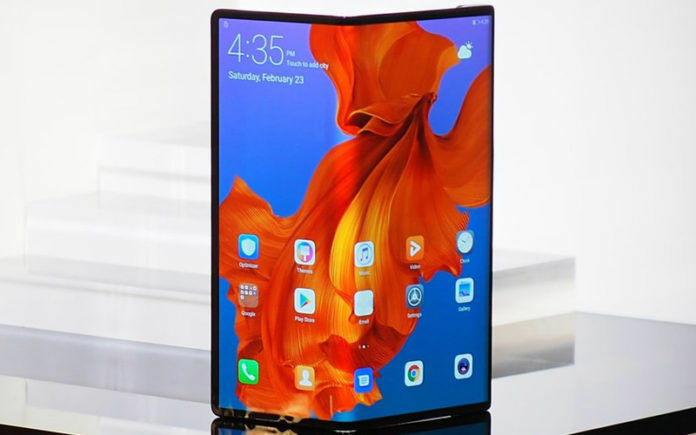 Huawei also joined in the foldable frolics with its Huawei Mate X, which is formally announced at the pre-MWC conference. The Mate X features two OLED FullView Display panels that work together to double as a smartphone and a tablet measuring 8-inch diagonally. It has two FullView Display panels in 6.6-inch and 6.38-inch sizes, which turn into a single 8-inch OLED FullView Display panel when unfolded bearing an 8:7.1 aspect ratio and a resolution of 2480×2200 pixels. In the folded position, the phone measures 6.6-inch with 1148×2480 pixels resolution and 19.5:9 aspect ratio. Under the hood, HiSilicon Kirin 980 SoC powers the Mate X. It also boasts a two-in-one camera with Leica optics. Advanced connectivity option includes 5G support. The Mate X has three sensors – 40MP wide-angle lens, 16MP ultra-wide angle lens, and an 8MP telephoto lens. These sensor work as selfie and rear cameras for the Mate X, thanks to their intelligent placement. Huawei has priced the Mate X at EUR 2,299 (approx. INR 2,09,400) for the 8GB RAM+512GB Storage standalone variant. It will hit the sale shelves in the middle of the year with Interstellar Blue color option. OPPO briefly showed its 5G smartphone at the event. 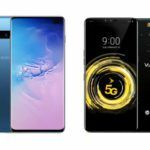 The company refrained from revealing some key details concerning the phone, but we do know that the phone is powered by the Snapdragon 855 chipset and that OPPO is collaborating with telcos like Telstra, Singtel, Swisscom, and Optus to push the 5G revolution. 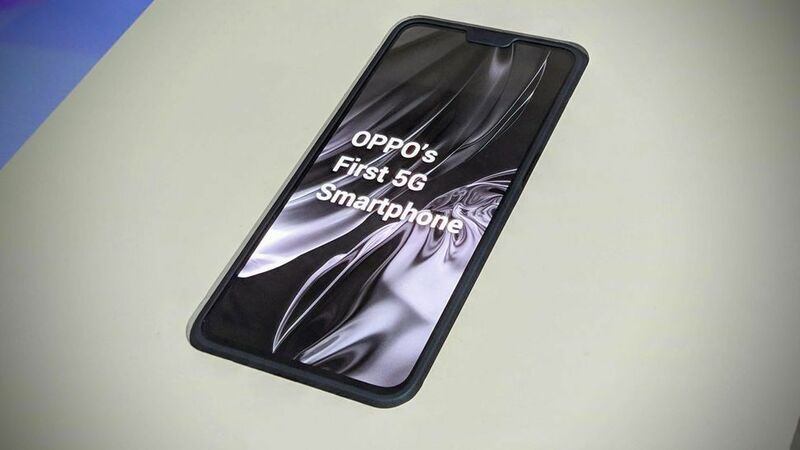 Oppo Vice President Anyi Jian showed the company’s first 5G device and revealed that the antenna and RF modules on the phone have been specially designed to achieve the advanced tech. The Snapdragon 855 SoC is paired with Snapdragon X50 modem for enhanced connectivity. For now, we only have limited information about the 5G phone from OPPO. 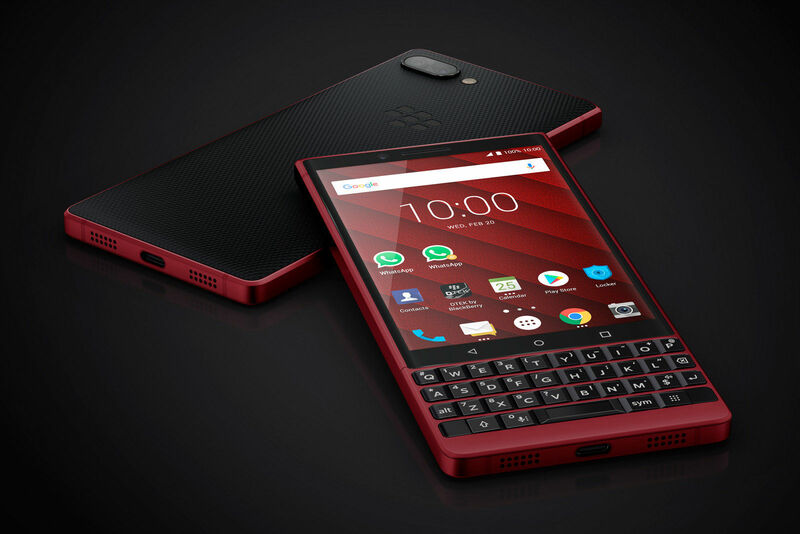 BlackBerry revealed the KEY2 Red Edition boasting deep red color scheme. 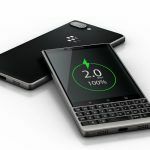 An overhauled version of the KEY2 LE, the KEY2 Red Edition also comes with double the storage at 128GB. It also gets software upgrade with a revamped Hub+ featuring enhanced action bar at the bottom of apps. The phone also features an advanced version of BlackBerry Hub and BlackBerry Calendar. 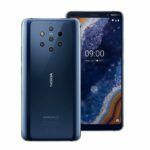 After a slew of rumors, HMD Global finally took the veil off the Nokia 9 PureView with Penta-lens setup. The Nokia 9 PureView is touted to have a higher dynamic range and higher depth of field. It is industry’s first phone stacking five rear cameras with Zeiss optics. The setup has two RGB and three monochrome lenses. It is crafted from a single block of Series 6000 aluminum and boasts Gorilla Glass 5 protection on the front. It is 8mm thick and has an IP67 rating for water and dust resistance. It is powered by Snapdragon 845 SoC with 6GB of RAM and 128GB storage. HMD Global has priced it at $699 (roughly Rs. 50,000). The phone will go on sale in March 2019. 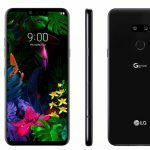 LG Launched the V50 ThinQ alongside the G8 ThinQ and the G8s ThinQ at the MWC 2019. The V50 ThinQ is the flagship with top-notch hardware. It has dual-displays that makes it quite edgy. The secondary screen also doubles as a case when connected via Pogo Pin connectors. 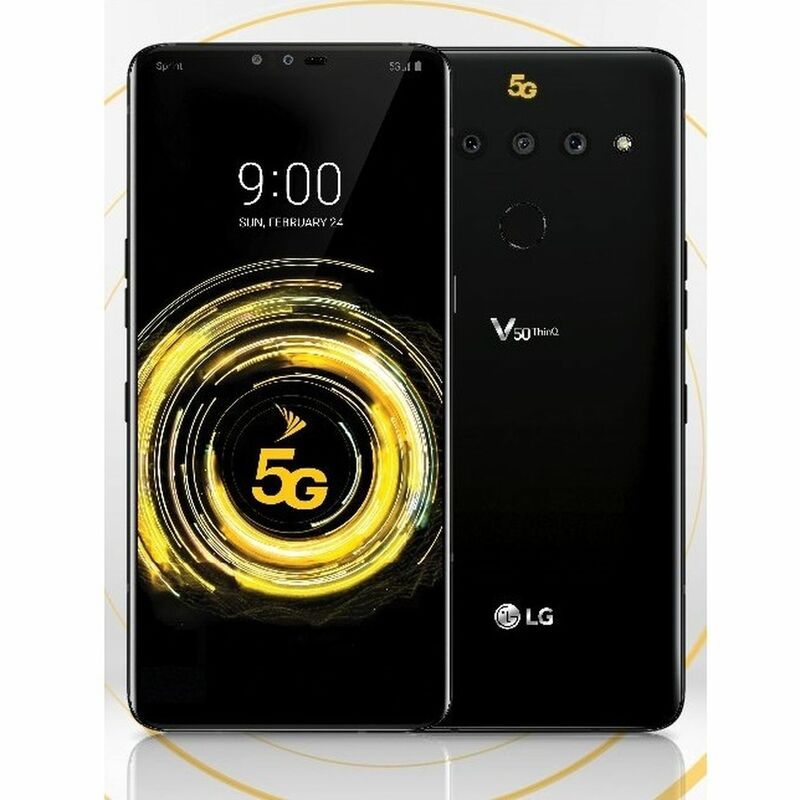 Equipped with 5G support, the LG V50 ThinQ has a 6.4-inch QHD OLED FullVision primary display with a 19.5:9 aspect ratio boasting HDR10 support. There is a 6.2-inch full-HD OLED secondary screen that has three Pogo pin connectors that make it work as a case for the phone. The secondary display does not have a battery and only work when connected to the primary display via Pogo pin connectors. It has a 12MP+12MP+16MP triple rear camera setup and an 8MP+5MP front camera setup. A 4,000mAh battery backs the phone with support for Quick Charge3.0 fast charging standard. 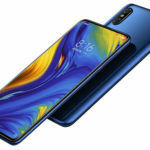 When all the OEMs are introducing their 5G-equipped phones, Xiaomi does not want to be left behind in the race. 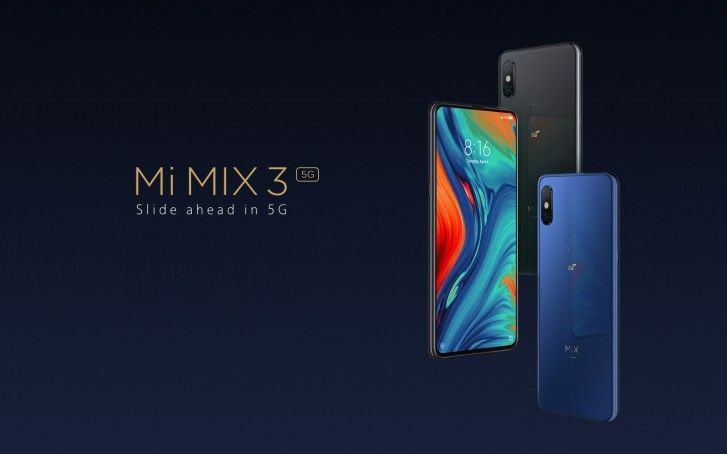 The company has launched the Mi Mix 3 with 5G connectivity and Snapdragon 855 chipset paired with Snapdragon X50 modem by Qualcomm. The phone features a 6.39-inch AMOLED screen with a ceramic body and slider design. For optics, the phone sports a 12MP+12MP dual rear cameras and 24MP+2MP front cameras. For 5G support, Xiaomi is partnering with Three, Orange, Sunrise, Telefonica, TIM, Vodafone, and other telcos. The phone is priced at €599 for the 6GB RAM+64GB Storage variant.